Russia - DESTINATIONS World News. Cultural capital of Russia, North Venice, ghost-city. 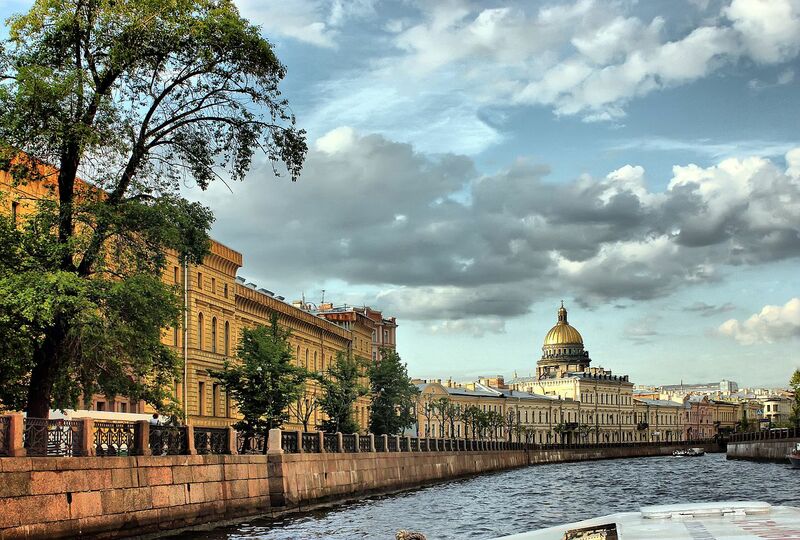 All this descriptions belongs to the one of the most fascinating cities in the world, to Saint Petersburg. If u have a chance to visit it once, you will never forget it's cold charm. Pack your raincoats, warm clothes, good mood and go on a journey. Here are 10 things that should definitely be done in the northern capital. International Women's day More flowers every day!